Distractions at work are not only frustrating, but they can also add up to a lot of lost productivity. In one study from the University of California – Irvine, it was found that it takes an average of 25 minutes for a person to fully regain their focus on a task after being interrupted. One of the major killers of productivity is distractions. They throw you out of your working flow. Every time you are distracted, you lose much more time than the actual time period of the distraction. Gloria Mark, a professor who studies digital distractions at the University of California, said that employees are concentrated at work for 15 minutes only. 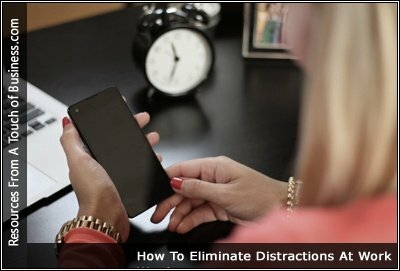 When you’re in a fast-paced working environment, it’s easy to become distracted. Whether your team works indoors, outdoors or both, there are plenty of environmental factors that can grab people’s attention. Distractions can be a real problem in the modern workplace, especially if it’s in an open office environment.